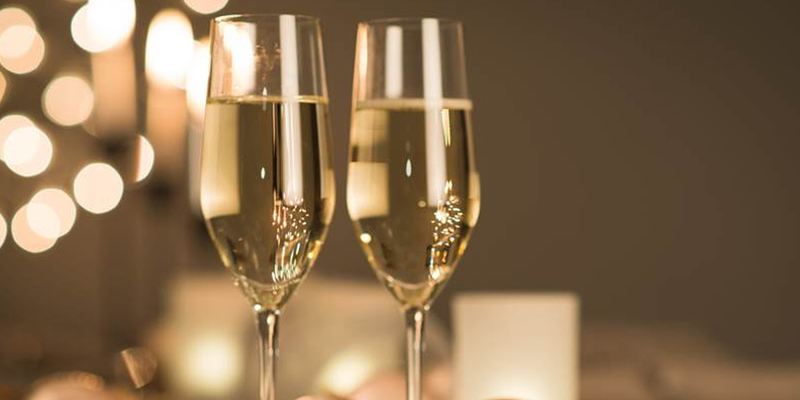 For New Year’s Eve, start the night with cocktails and a champagne dinner and evening entertainment. Even better, book a room and you can wake up to breakfast in bed. It’s a good way to start 2019.